Even though LinkedIn seems to have eliminated the silly default message that was sent when you invited someone to join your network, they may have made matters worse by now including no message at all in your invitation unless you choose to include a custom message. If you send LinkedIn's basic invitation to join your network, you'll be lowering the chances of having your invitation accepted. 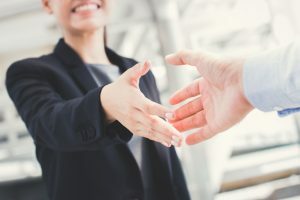 You are trying to encourage important professionals to become part of your valuable first-degree network; so show them some respect by including a personalized message, and they'll be more likely to accept your invitation. How do you make a five-star connection request? 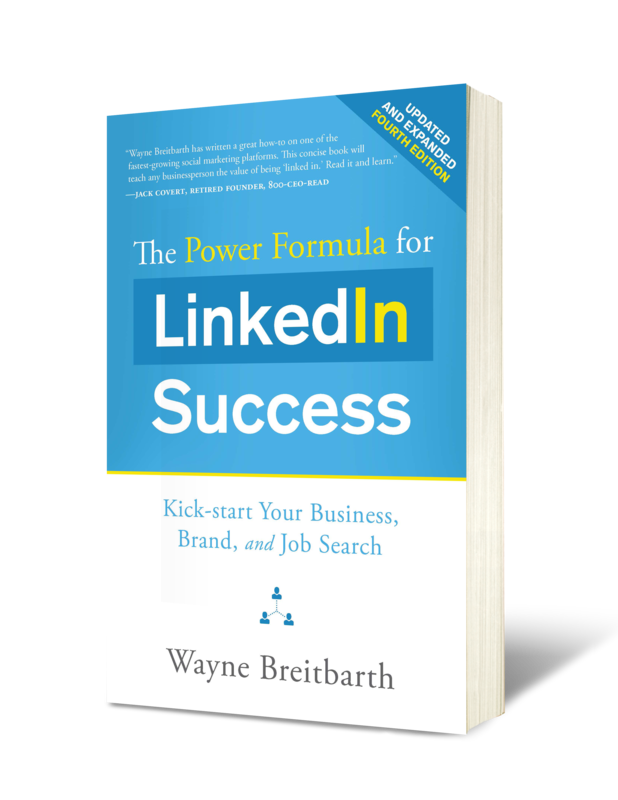 LinkedIn has a 300-character limit, so it takes a little creativity, but follow these simple suggestions, and you'll be on your way to developing a powerful network of dynamic business professionals. 1. Use the person's name in your greeting. 2. Mention where you met him/her (in person, on the phone, online) and/or which mutual friend of yours suggested you connect (with advance permission, of course). 3. Suggest a face-to-face or phone meeting if you want to develop a deeper relationship with the person. 4. Offer something of value based on your review of the person's profile or your personal knowledge of the individual. 5. Explain how you can help the person or how he/she could help you. 6. Help the person feel good about the connection. I usually say, "I would be honored to have you join my LinkedIn network." 7. Include a friendly closing statement. "Sincerely" is a little bit stiff in most circumstances. For instance, I might say "Go Pack Go" to a fellow Wisconsinite. Of course, you won't be able to include all seven suggestions in every invitation, but choose the most relevant ones in each situation. What does a five-star connection request look like? Jim Smith, a client for over 15 years, suggested that we connect. He said you might be interested in having a chat about how I can help your company maximize its use of LinkedIn. If that’s the case, let me know. In the meantime, I'd be honored to have you join my network. I noticed from your profile that you attended Marquette [or are a member of a group, used to work at a particular company, etc.]. I am also an MU alum. Based on your job responsibilities, I thought you might be interested in having a chat about voluntary benefits for your employees. If that’s the case, let me know. In the meantime, I would be honored to have you join my network. 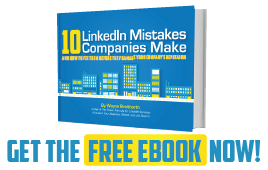 Don't let LinkedIn hurt your chances for building new relationships. Avoid their basic invitation. Instead, follow the simple suggestions outlined above, and more people will say "yes" to your invitations.